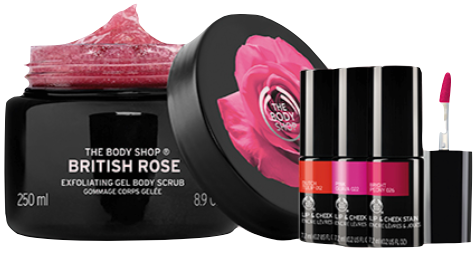 Today and Tomorrow 4/24 from 10am-6pm Head to your local The Body Shop and score a Free sensorial British Rose Hand Treatment! 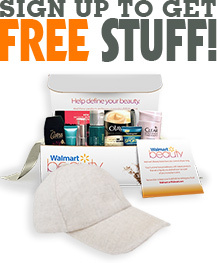 Plus, you’ll get to try out their new lip and cheek stain. Go here to find a local shop TIP: Save even more by using discounted gift cards to pay. You can save 2% to 30% off from the value of these cards. Free $5 credit on your first discounted gift card purchase. Click here to learn more.